I believe that it is in the interest of most metal to capture a theme or feeling. whether simple or complex abstract or concrete, most heavy metal intends to fill the listener with a focus. The second album from German black / doom outfit Imperceptum does an admirable job at wrapping in the various emotions of existential obliteration. While this sounds like a very niche focus, the sound of stars collapsing and ceasing to be apart of the material world seems to be a destination for this particular band. 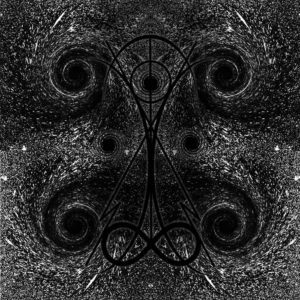 Compared to most “funeral doom” the presentation of Imperceptum lies on the more cosmic side with enough melody to prop up its sometimes titanic running times. 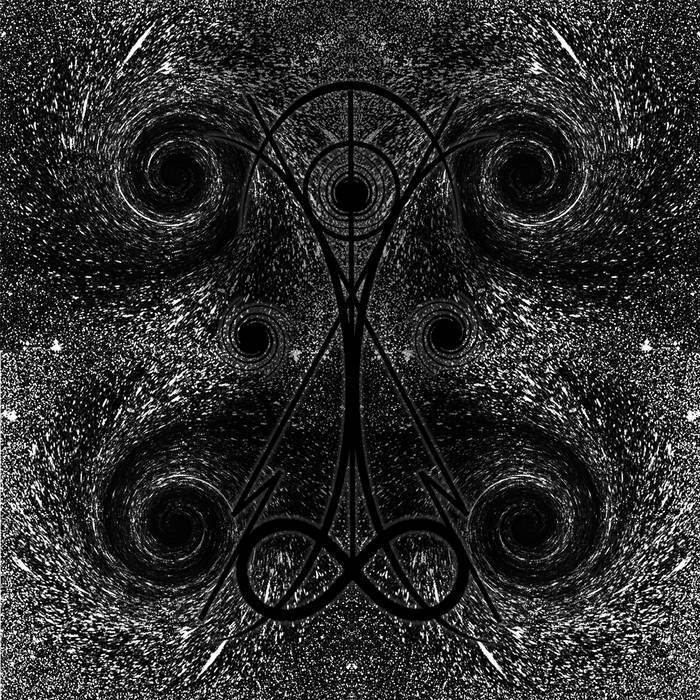 While their riffs are heavy and there exists a foreboding sense of doom, the instrumentation provides an ethereal mist which floats above a slow moving trail of vocals which mimicking primordial sludge. The opening of “Towards the Cosmic Abyss” compared to the ending of the same songs seems to be separated by eons of evolution. If anything can be said about The Eternal Path to Nothingness it is that its entire composition seems to lie at the beginning and inevitable end of everything. Successful albums are successful for many reasons. The Eternal Path to Nothingness not only presents a style that has not been over explored but does it in such a way that is engaging through its hour running time. While obliteration is nothing new to heavy metal, Imperceptum seems to have a much larger scope in mind when discussing plans.